Better than new construction! Get all of the new construction benefits, with upgraded products. Walk into the main level with engineered wood floors throughout, including the bedrooms. This open floor plan allows you to socialize as you cook in your granite countered kitchen with all stainless appliances, a double oven, walk-in pantry, and touch sink. No detail is missed as your guests sit at your tiled breakfast bar, and lounge in the dining area and formal living room. The finished cork floor basement gives extra space, with a Murphy door hideaway bed, and 4th bedroom. Upstairs, the main bath features custom tile shower, a soaker tub, and luxury vinyl tile floor. Murphy doors continue in the bedroom to add extra 'oomph' to the closet space. The 3 stall garage with epoxy flooring features steel cabinetry and insulated garage doors. Complete this home with a fenced in yard and great neighborhood to find your future here. Water Sewer Roads: City Sewer, City Water, Public Street Maint. 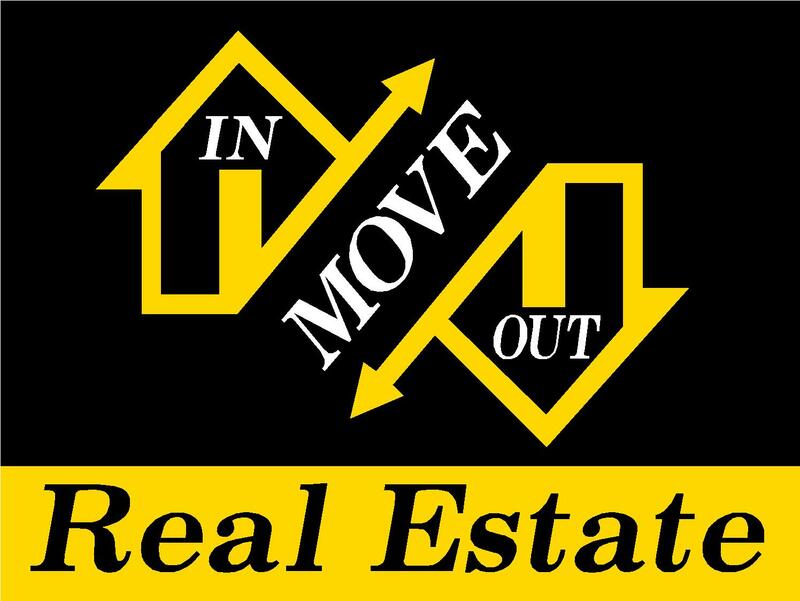 Move In-Out Real Estate, LLC | "Our Focus Is You"
© 2019 Cedar Rapids Area Association of Realtors. All rights reserved. Information deemed to be reliable but not guaranteed. 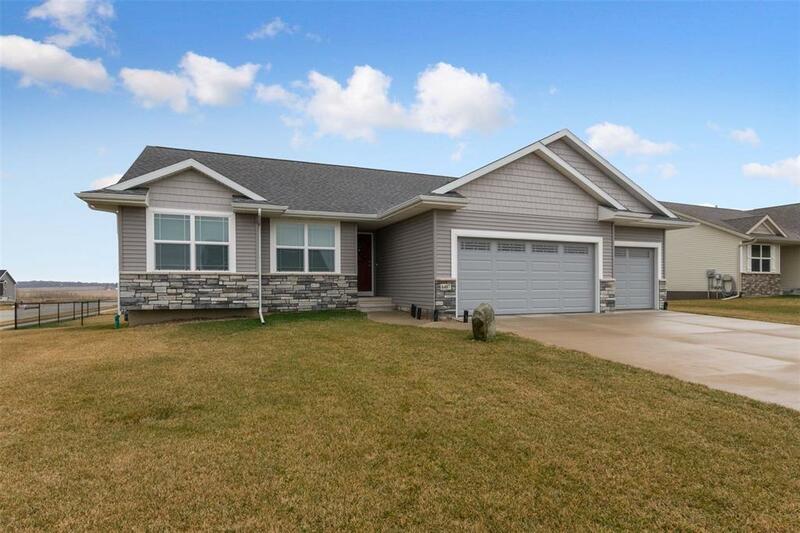 The data relating to real estate for sale on this website comes from Cedar Rapids Area Association of Realtors and the Broker Reciprocity Program.sm. Real estate listings held by brokerage firms other than Move In-Out Real Estate, Inc are marked with the BR logo and detailed information about them includes the name of the listing brokers. Listing broker has attempted to offer accurate data, but buyers are advised to confirm all items. Information last updated on 2019-04-20.